There are lots of different emulators available on iOS, all for different systems. There are emulators for Nintendo DS, PlayStation 1, Game Boy, and many more. But what if you could get all of these emulators inside of a single application? 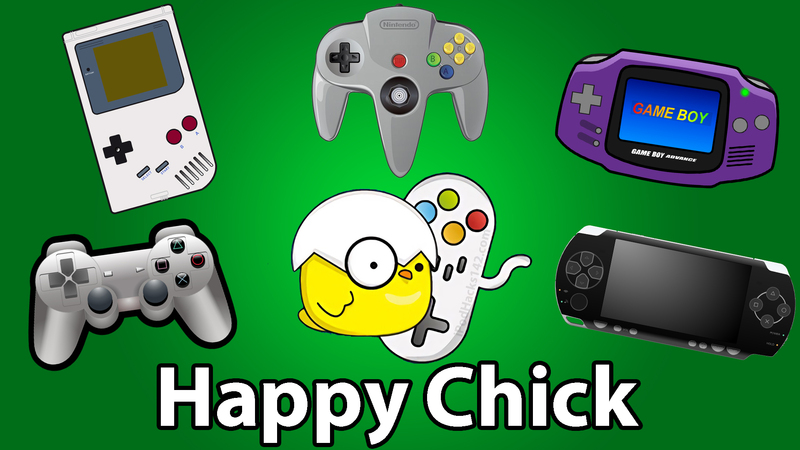 That is exactly what Happy Chick aims to achieve, while also making it very easy to download games to your library. Please note, however, that at the time of writing this article PSP, PlayStation and N64 emulators are not supported on iOS 11 and iOS 12. Support for these will hopefully be available soon. At the time of writing this article PSP, PlayStation and N64 emulators are not supported on iOS 11 and iOS 12. Support for these will hopefully be available soon. Navigate to this page on your iOS device (must be with Safari). Once there, you should see some green download buttons. Tap one of the green ‘Install HappyChick‘ buttons. A pop-up should appear asking if you want to install the app. Tap on ‘Install‘. It should now begin installing like a normal app store app. Tap one of the menus within this page until you find the one containing the Happy Chick app you downloaded. Tap ‘Trust’ twice and the app will become trusted. You should now be able to open and use the Happy Chick app on your iPhone, iPod touch or iPad. why inside this app didn’t have PlayStation games?